If you have read my blog for a while you will know that one of my favourite British brands is Bee Good, you can read up on their brand and some of their range here and here. A competition ran throughout the last year for submissions of flavour ideas and inspirations for their next Great British Lip Balm. 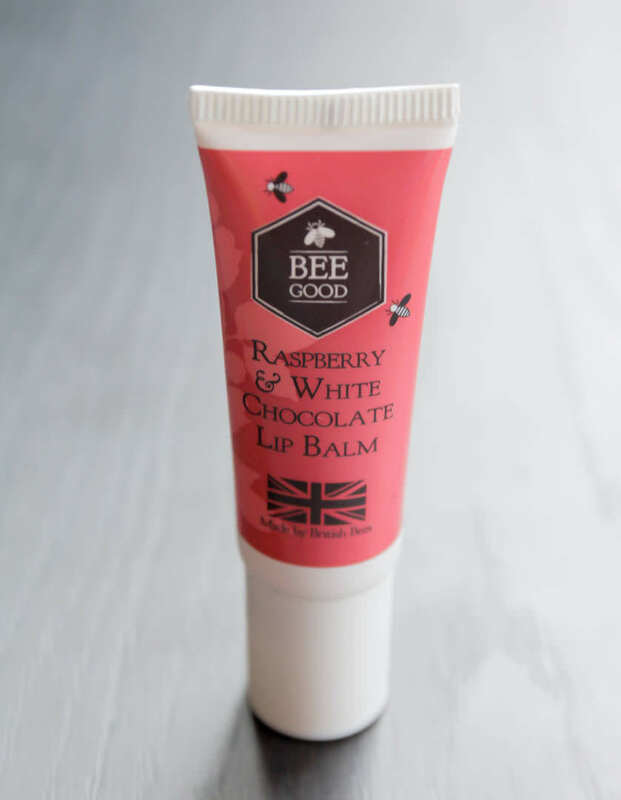 With over 5000 votes the Bee Good Raspberry and White Chocolate Lip Balm will be hitting Waitrose shelves this autumn! Raspberry and White chocolate is probably not a flavour choice I would have voted for or picked up, it sounds a little sweet and sickly for me. Don’t worry though, this lip balm is only raspberry and white chocolate scented and is actually flavourless. The lip balm scent is incredibly subtle as well, there is barely any scent there, just mild sweet berry tones. As with their vanilla and honey lip balm the texture is fantastic, glides onto the lips and, with their use of beeswax, leaves your lips protected, soft and smooth. 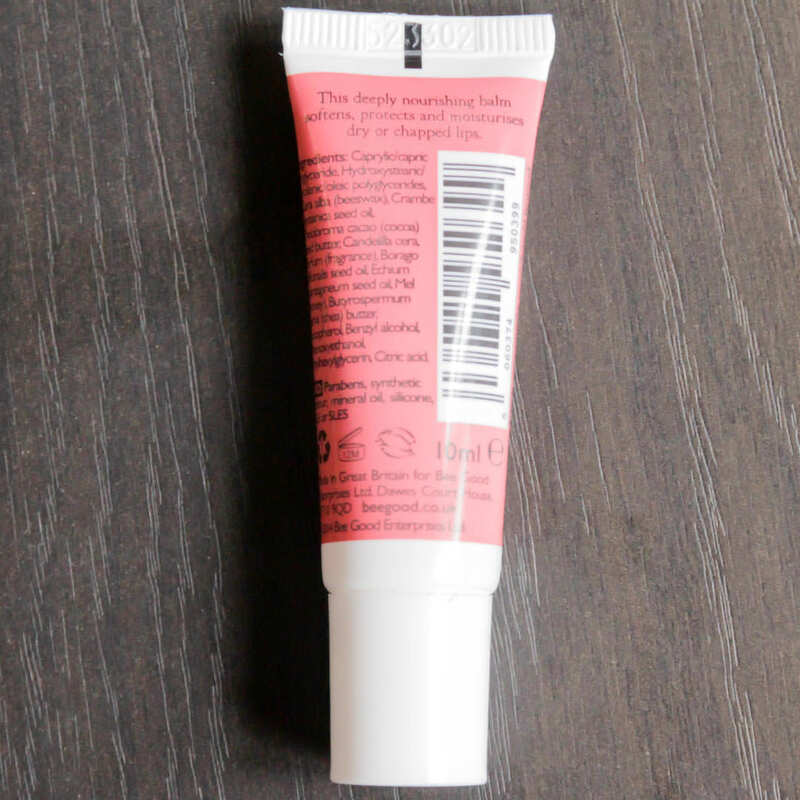 The balm is very nourishing and moisturising and has a long staying time on the lips. Overall I like the product but it isn’t something I personally would rush out and buy. The Bee Good lip balm is nice but not different enough from the previous years vanilla and honey. 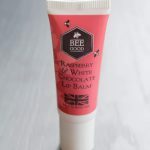 There is no wow factor that I have come to expect from Bee Good and I wouldn’t have known, if I hadn’t been told, that the scent was raspberry and white chocolate as it is so mildly fragranced. As it is described as a raspberry and white chocolate flavour it would have been nice to have a subtle sweet taste rather than the flavourless lip balm jelly. A good lip balm for winter, just nothing ground breaking. What is your favourite flavoured lip balm? Don’t forget to catch up on yesterdays post, a review and swatch of the latest essence liquid lipstick!